Custom Personalized Cufflinks -Each cufflinks measures 16mm (5/8 inch) (2pcs) in diameter. Comes in beautiful free gift box ! 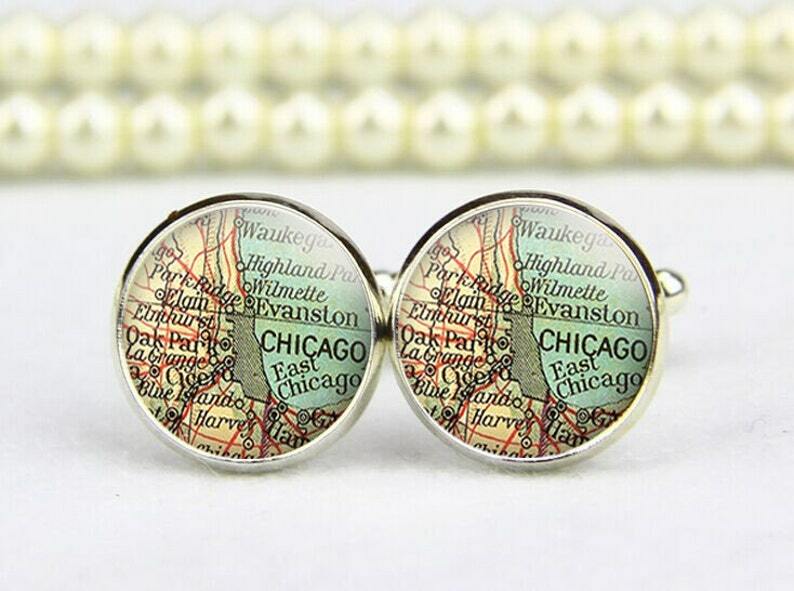 All the cufflinks are made by hand with a printed image protected under a jewelry grade resin dome. Place more than one sets i will combine the order for you. We will ship worldwide by priority and registered air mail Parcel to .USA /UK /Canada usual takes 6-10days. others 15-20days . Extremely pleased. Very fast shipment and will buy from this seller again soon. XIE XIE NI! Beautiful item. It came quickly and exactly as described.